New Townhouses, Apartments & fully completed homes now finished! Titled and selling now! Located in the heart of Spires Private Estate adjacent to a superbly landscaped parkland these premium homes are just a stroll to the future Neighbourhood Shopping Centre. Due to popular demand we have brought forward the construction of a 2nd townhouse release, which is now completed. These townhouses and apartments are located at the corner of Amazon Drive and Cervantes Ave. The previous release sold out very quickly, so we expect this latest, and limited, release to also sell out quickly. We also have For Sale a selection of high quality four bedroom/three bedroom and two bathroom homes, fully finished and landscaped. 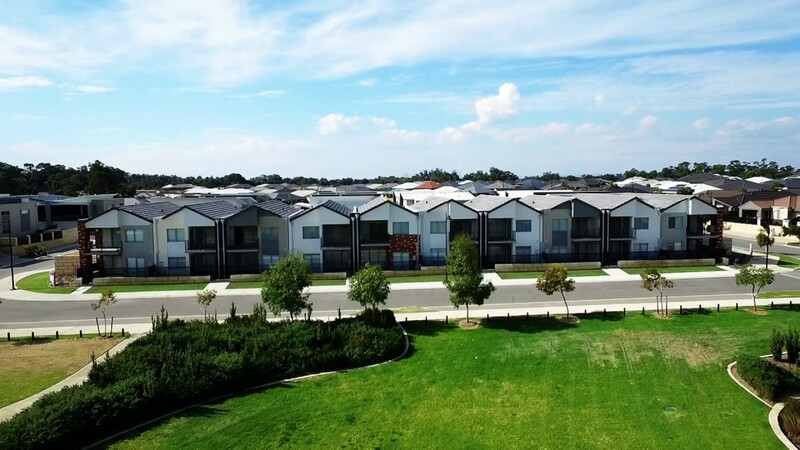 To express your interest, or to view the completed Townhouse and apartment display at 41 Amazon Drive, Baldivis call Allen on 0418 901 078. Each home is finished to a high standard and represents excellent value for money in Baldivis's most sought after private estate.